At 10:40 am on November 20th, the first natural gas engine produced by China National Heavy Duty Truck Group was successfully ignited and the corresponding performance test was completed, basically meeting the design requirements. This natural gas engine has a power of 280 horsepower and its emissions have reached the national V level. The engine was installed on November 13th. The first prototype produced before was shipped directly to the United States for calibration after installation at the beginning of the year. 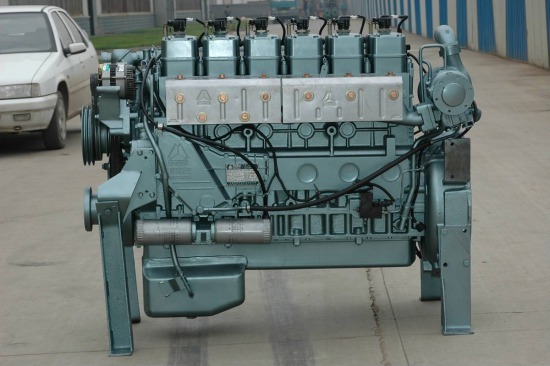 CNHTC Natural Gas Engine is a natural gas engine that has been redesigned by CNHTC based on the needs of domestic and foreign markets and the development trend of heavy truck technology, based on the original diesel engine. Mainly redesigned the gas supply system and the Ignition System, that is, the diesel engine's fuel supply system was changed to the gas supply system to increase spark plug ignition. Most of the other mechanical parts were common to diesel engines. The company's natural gas engine is matched with the control system of the American company EControls. It uses a lean burn program and uses CNG or LNG as a single fuel. 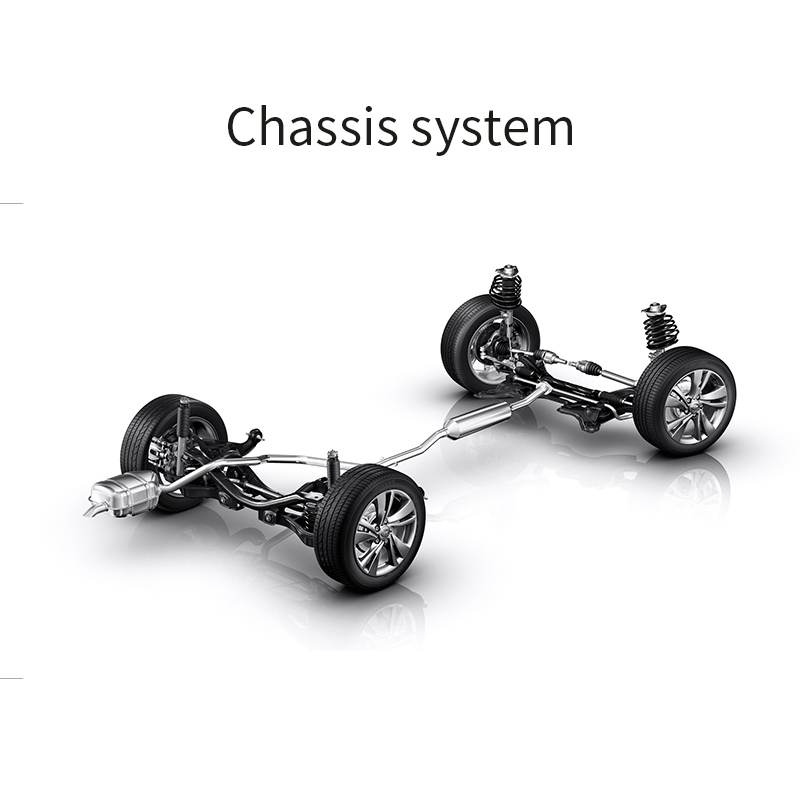 The chassis system consists of four auto parts, namely, the drivetrain, the Driving System, the Steering System and the Braking System . The chassis is used to support and install the automobile engine and its components and assemblies, forming the overall shape of the automobile, and accepting the power of the engine, so that the automobile can produce movement and ensure normal operation. Next: It is estimated that the output value of LED lighting will reach 17.8 billion US dollars in 2014.